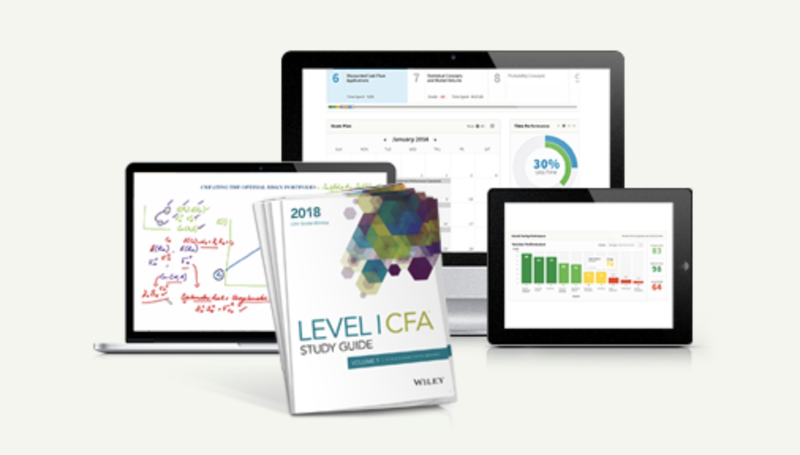 Officially known as the “CFA Program Access Scholarship”, this program is meant to provide financial assistance to those who otherwise could not afford to take the CFA exam. This is available for the June exam (all levels) and December exam (Level 1 only). What are the Requirements? Who are Eligible? The applicants must be able to fulfill the CFA exam requirements. The application will be reviewed by the CFAI and the local CFAI member society in the area. While financial needs is a major factor of consideration, there is no limit or restriction on income or asset level. Other considerations may include academic and professional accomplishment of the individual, any obstacle he/she may face, interest in the CFA charter and other personal interests. There could be reference checks and interviews if necessary. The 2018 cycle begins today on March 1, 2017. The results are announced on or before December 1, 2017. You can then register for the 2018 exam with the much reduced payment. Please note that you have to wait for the scholarship results in order to register for the CFA exam. For example, if you are to apply for the scholarship in April 2017 and receive the offer in December 2017, you would have missed the early registration in September 2017. In any case, the reduced $250 registration fee is substantially lower than the $650 for early registration. 1. I will be worse off if my scholarship application is unsuccessful and I miss the early registration deadline. Is it correct? Yes. There are however three ways to minimize the chance or the loss. First of all, you have to make sure you are at least qualified for the scholarship. Second, CFAI does offer a $150 credit toward the June exam registration fee for those applicants who do not receive an Access Scholarship but who still wish to register for the upcoming June exam. Third, If your financial situation changes, you may withdraw your application from consideration before October 1 of the year in which you applied. If you’ve made this decision before mid September, you can still withdraw and go for the early registration. 2. If I receive the scholarship but can’t find time to study, can I defer? No, there is no deferral and one must take the CFA exam if the scholarship is granted. If forfeited, this applicant will not be considered for future scholarships. 3. I plan to apply for the scholarship and plan to study as early as I can. However, since I can’t register until after the scholarship results in December, how can I do that? 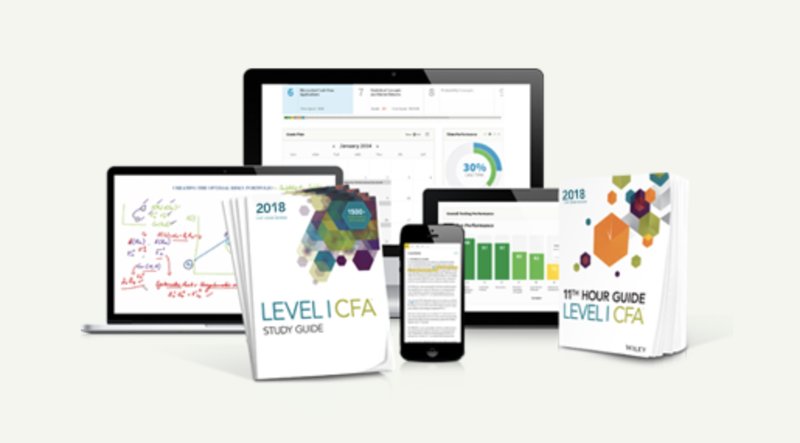 You may buy the CFA curriculum e-book in advance. This payment will be refunded after exam registration. Please contact the CFAI for further instruction. 4. How many applicants receive this CFA scholarship each year? 3,400 recipients received the offer in the 2017 cycle. There is another one known as the “CFA Program Awareness Scholarships” for qualified applicants in the media, academic, and financial communities, as well as women who want to become CFA charterholders. The CFAI will waive the enrollment fee (for first-time takers) and reduce the exam registration fee to $350.